Send me exclusive offers and promotions. 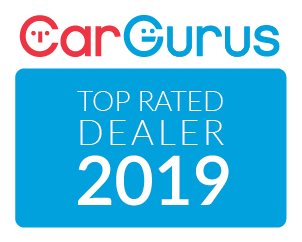 View DisclaimerBy submitting your email address or phone number, you allow us, Mississauga Toyota, to include you on our contact lists to send you information about our products, services and promotions. You may revoke consent at any time by clicking on the "Unsubscribe" link in your email. Disclaimer: See in store for more details. Some exclusions apply. 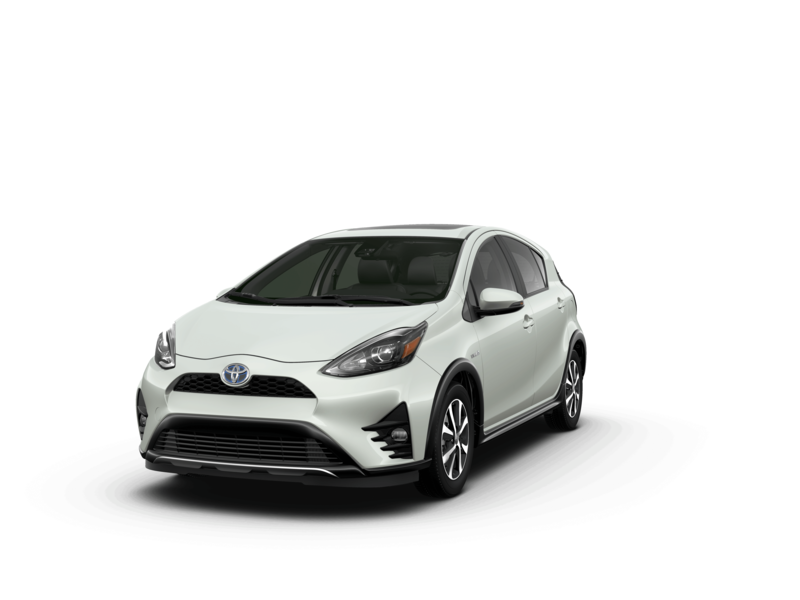 2018 Prius c Technology Standard is shown in the photo.